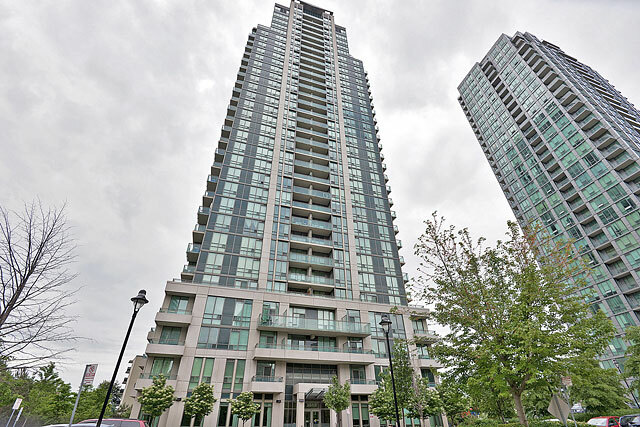 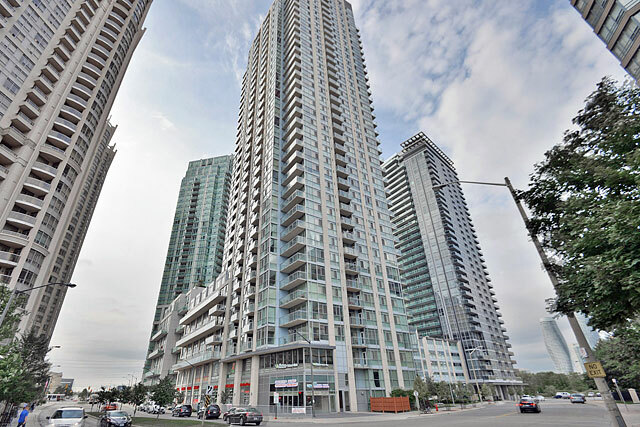 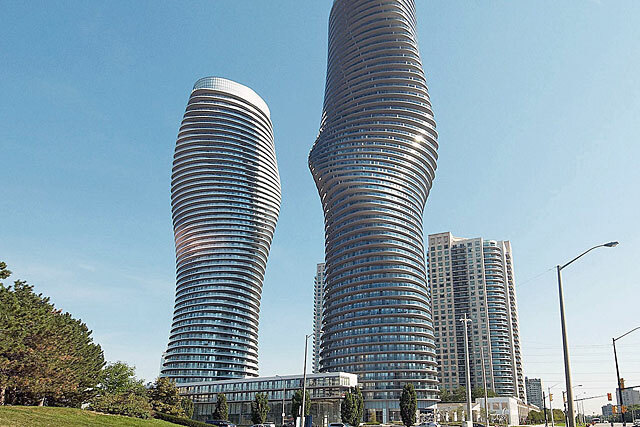 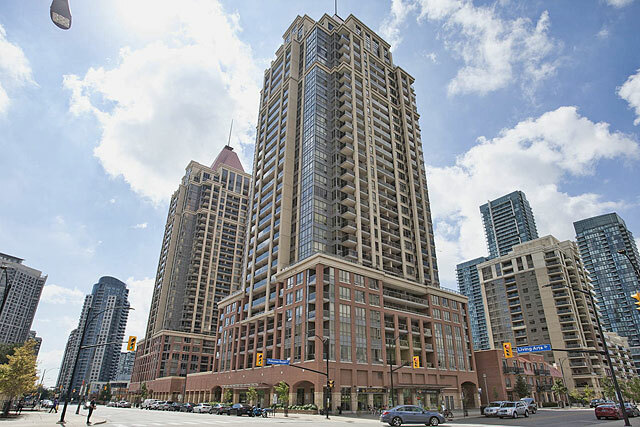 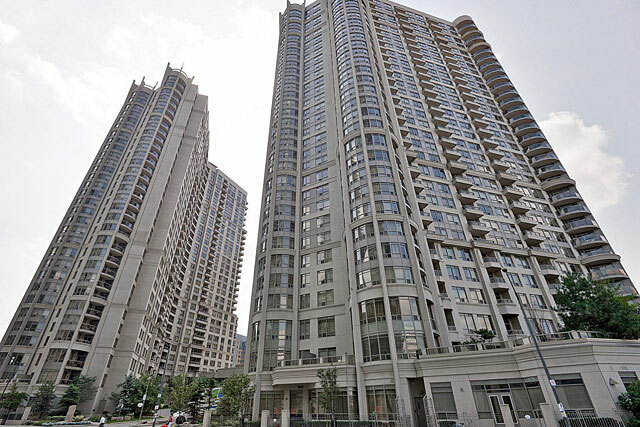 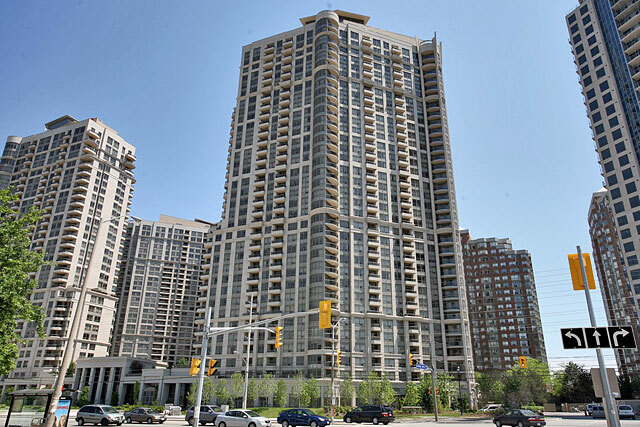 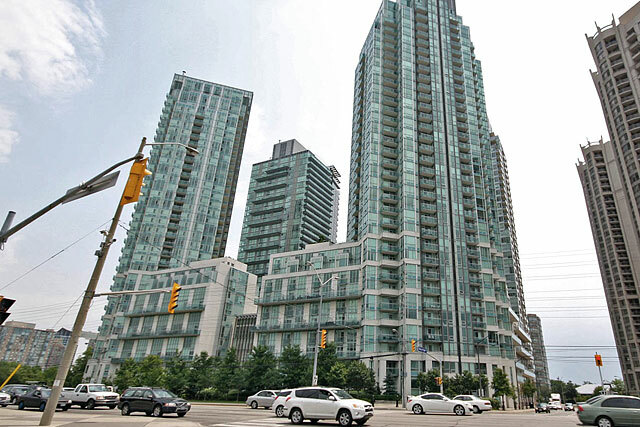 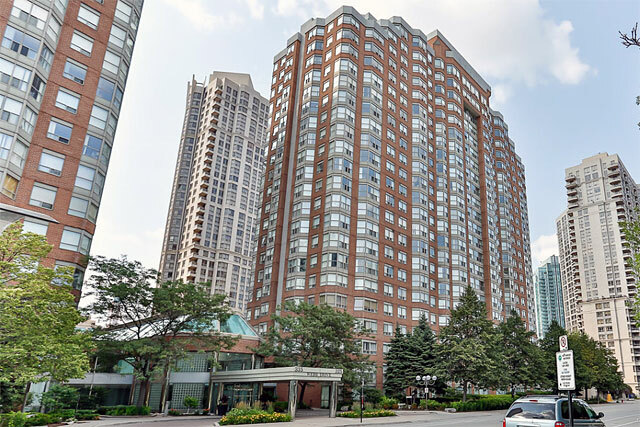 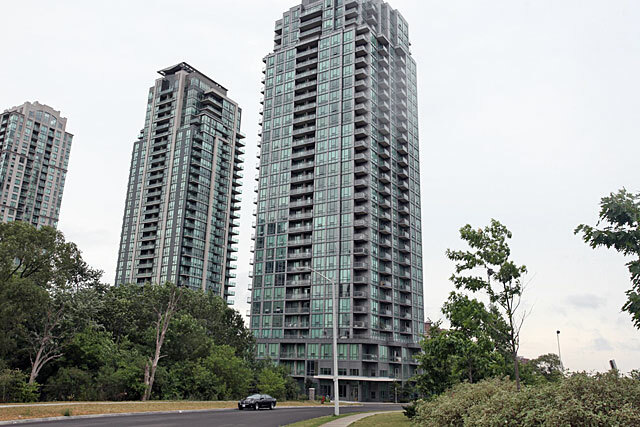 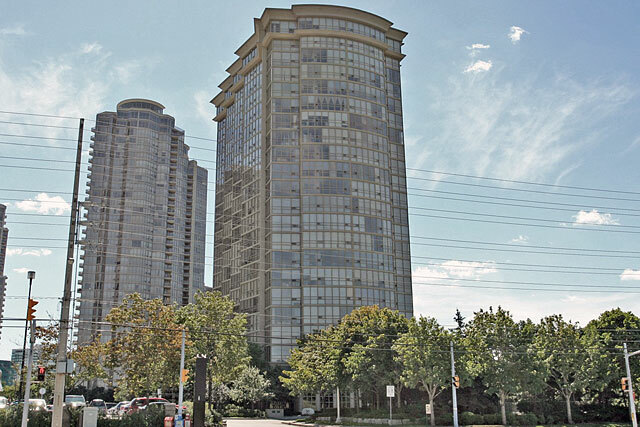 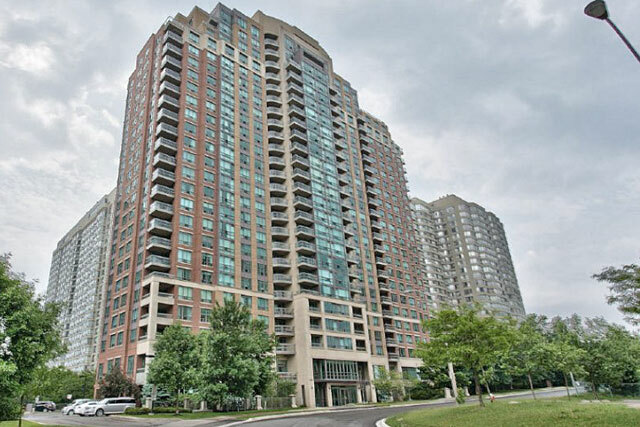 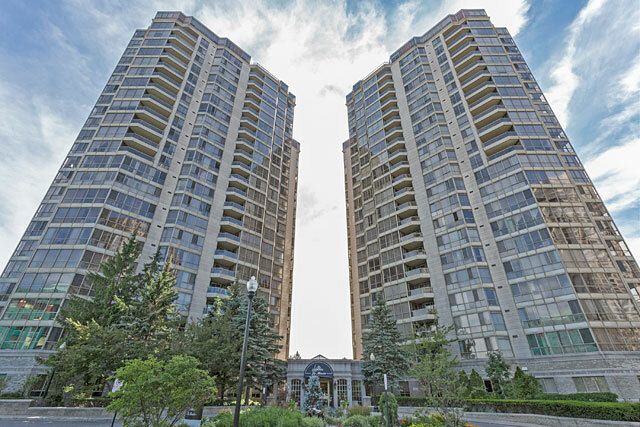 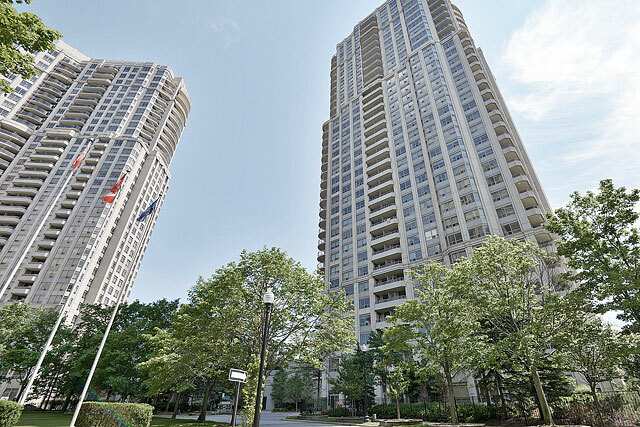 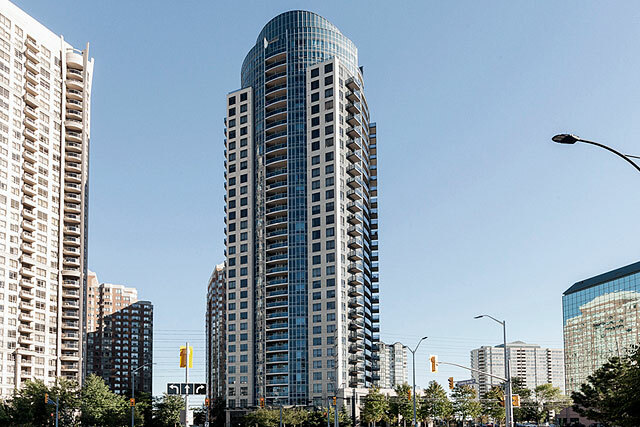 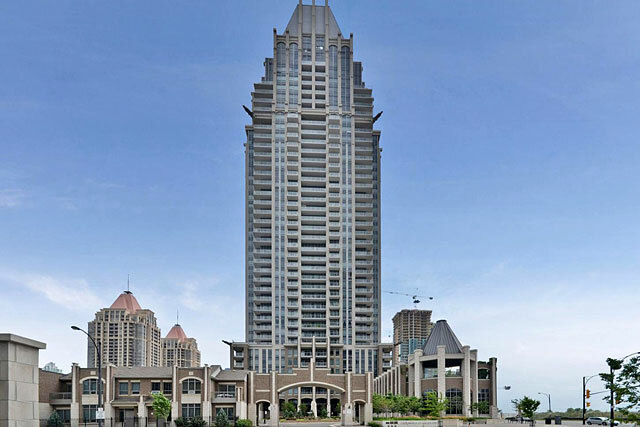 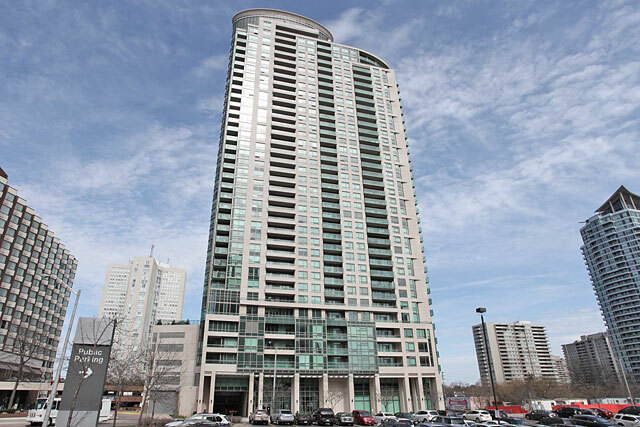 CityGate II Condominiums is one of two 35-storey towers in City Centre Mississauga across from Square One Shopping Centre. 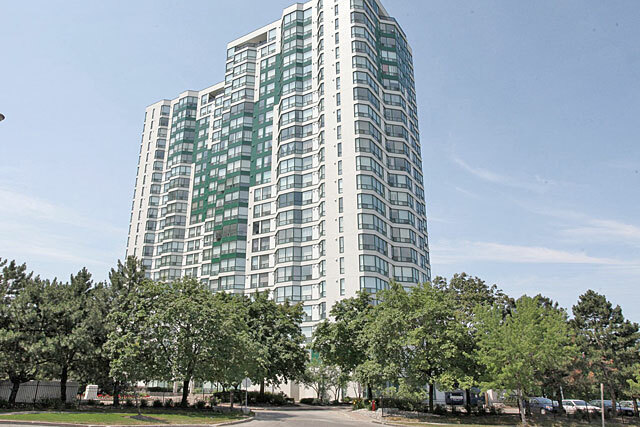 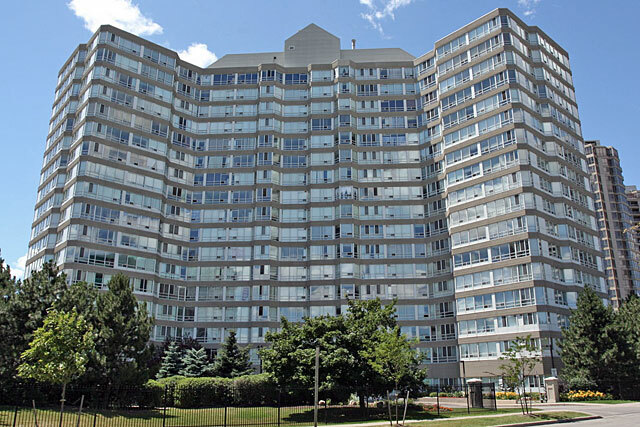 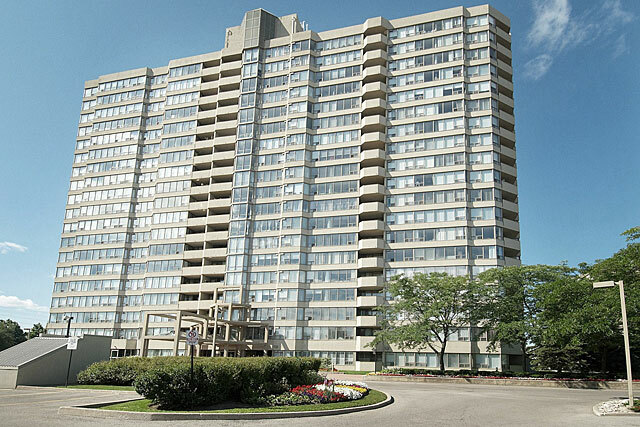 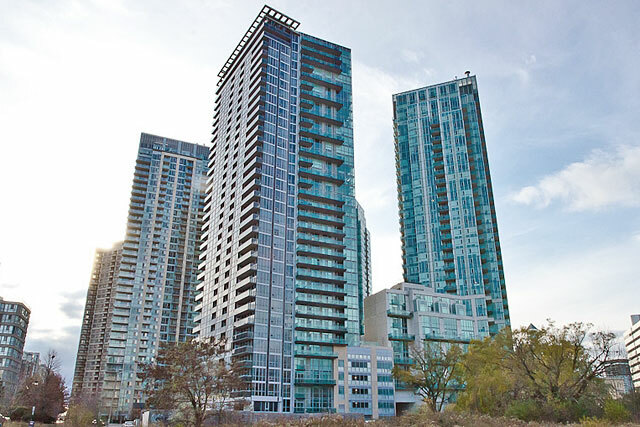 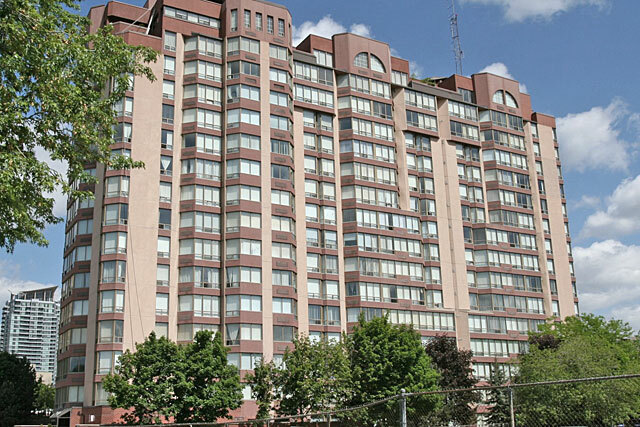 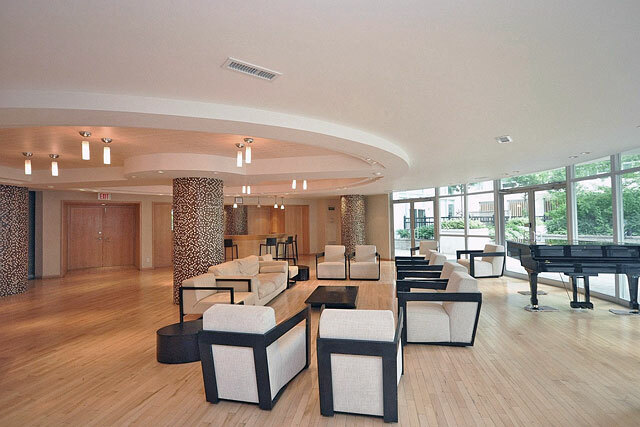 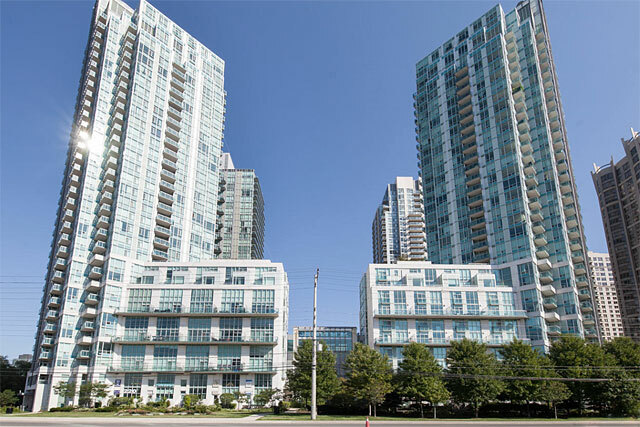 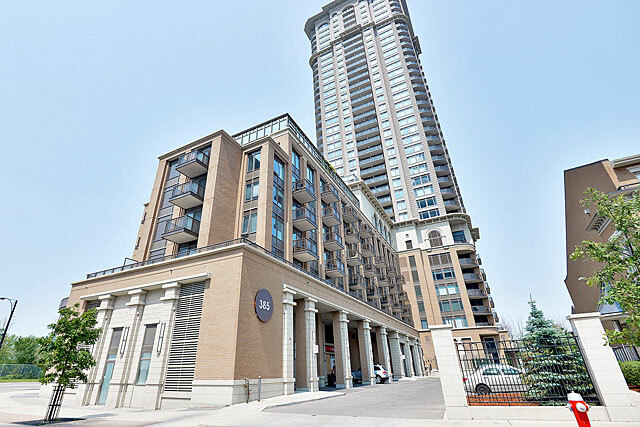 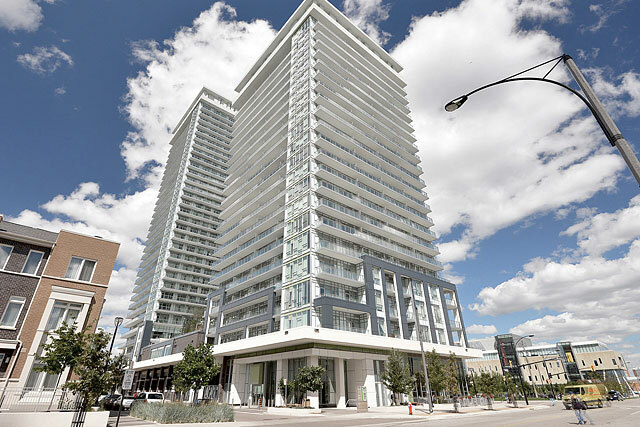 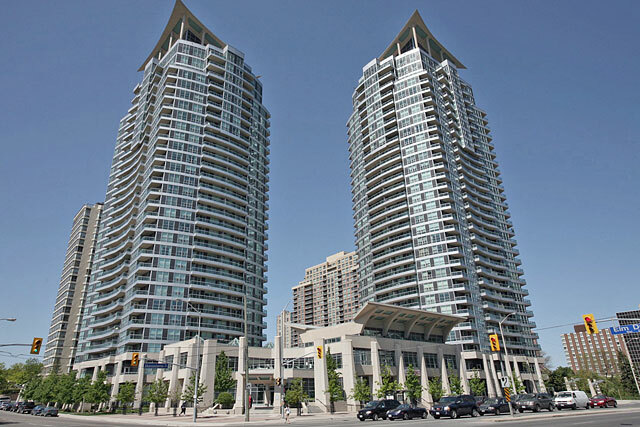 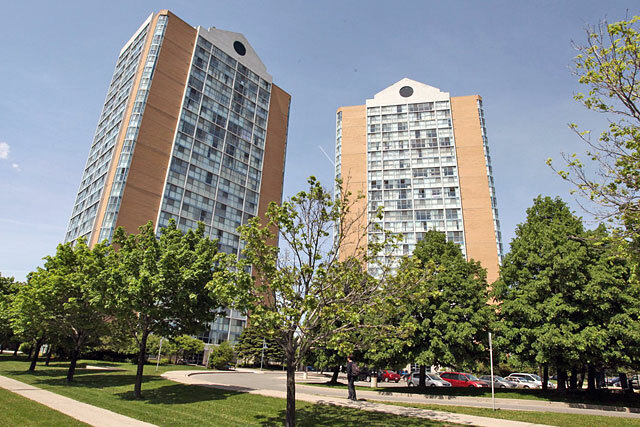 Built in 2006 by Davies-Smith Developments, City Gate Condominiums were the first buildings to offer lofts in Mississauga. 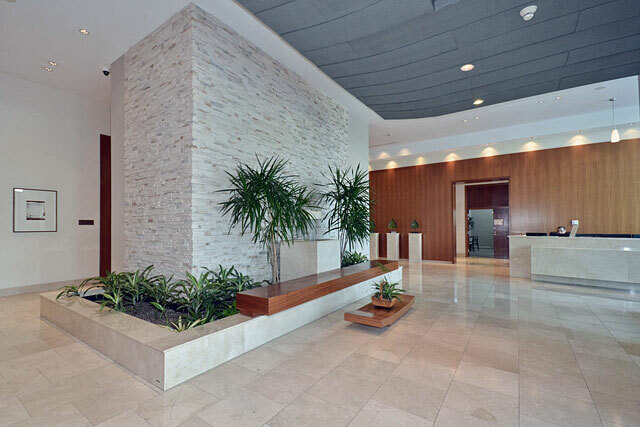 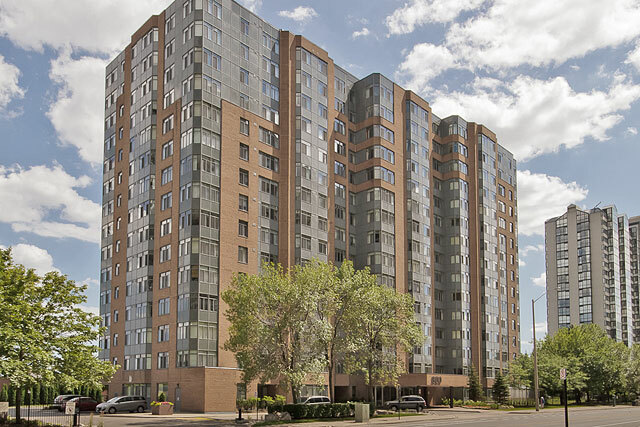 City Gate suites and lofts range from one bedroom to two bedroom plus den layouts and floor plans range from 542 square feet up to 1,644 square feet. 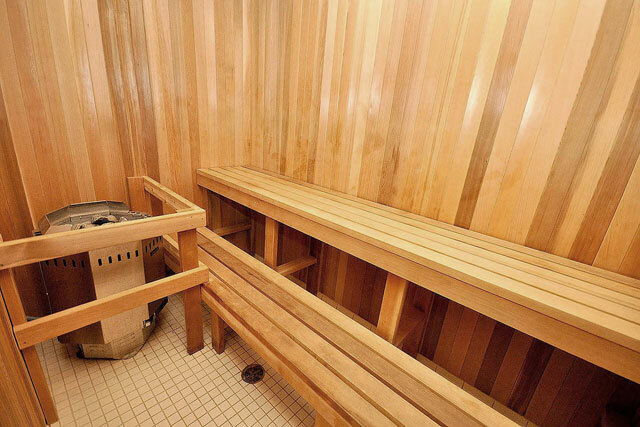 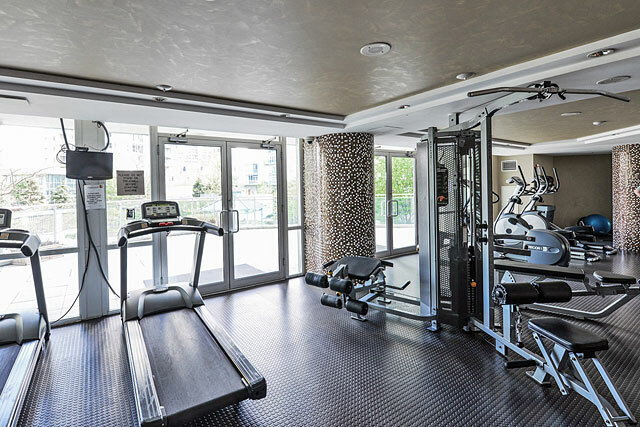 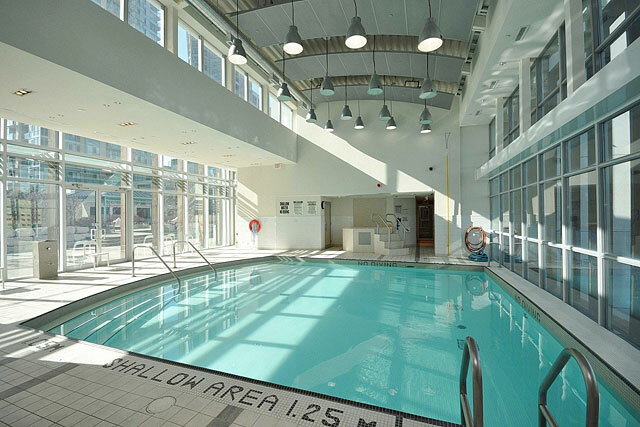 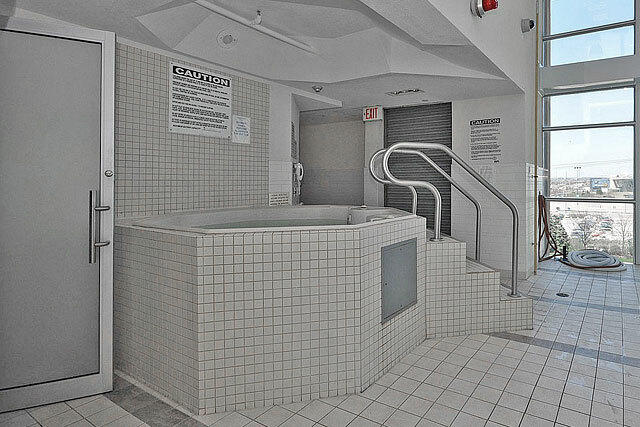 Modern amenities include an indoor pool and hot tub, saunas, games room, fitness facilities, outdoor patio with barbecues and more. 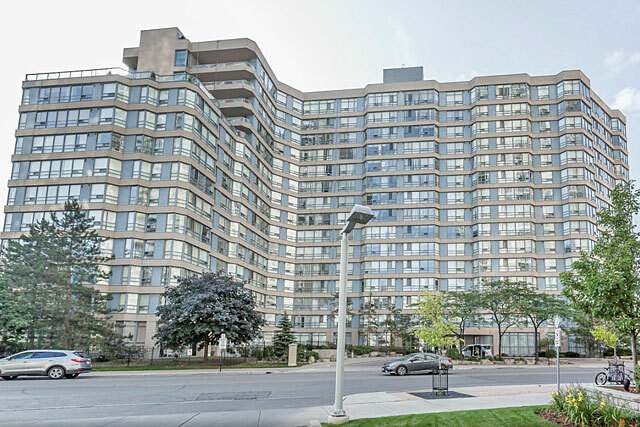 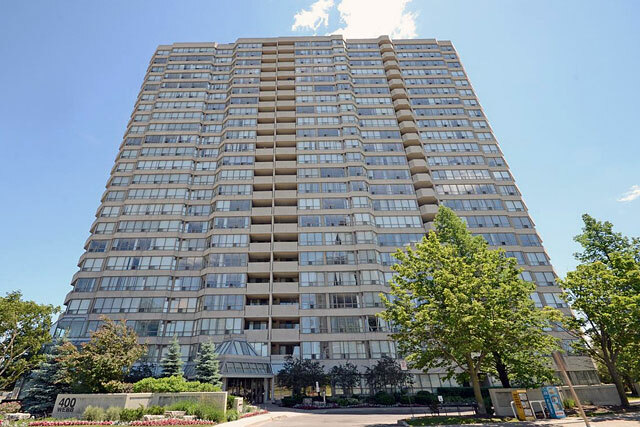 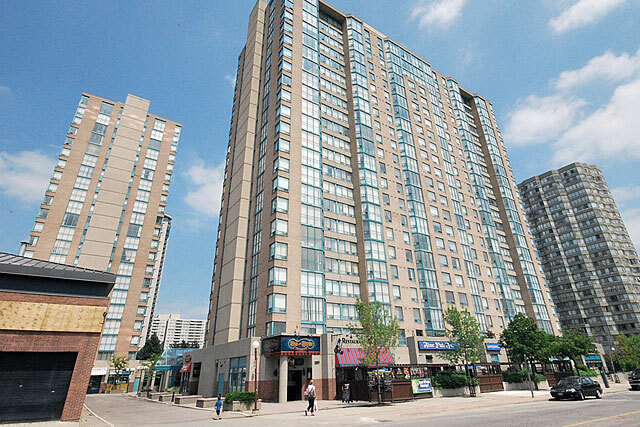 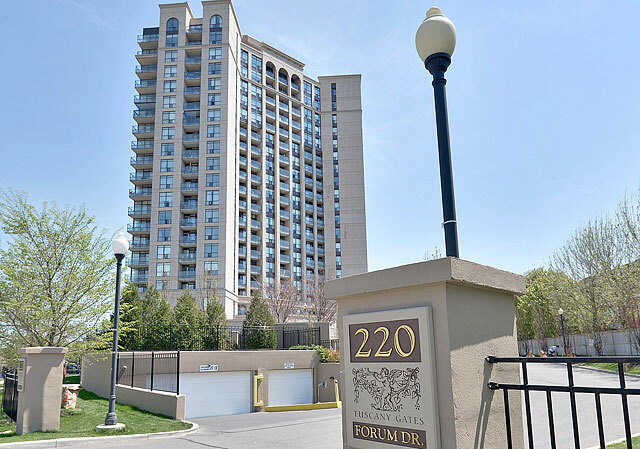 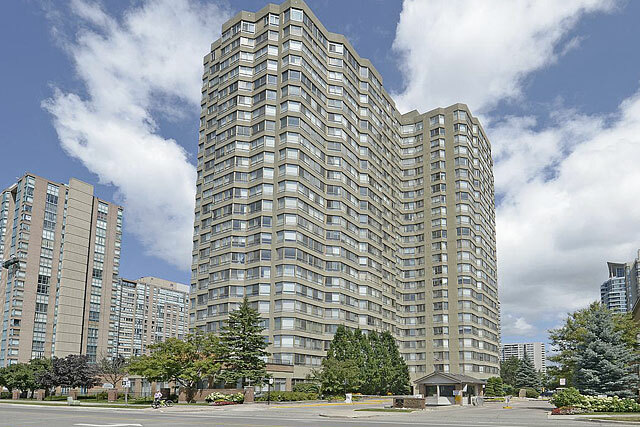 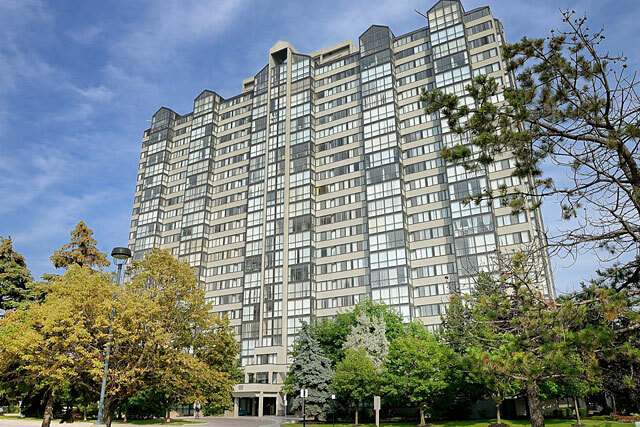 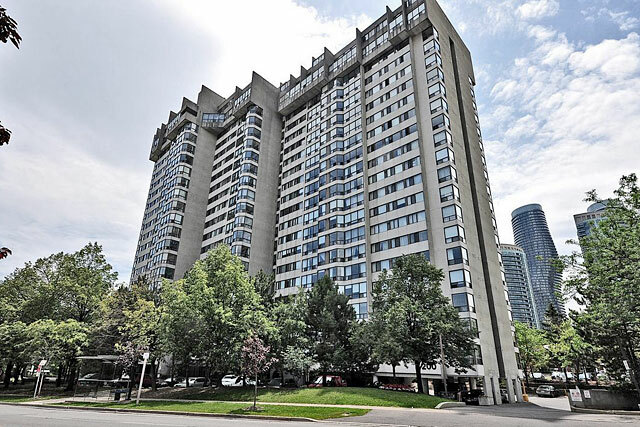 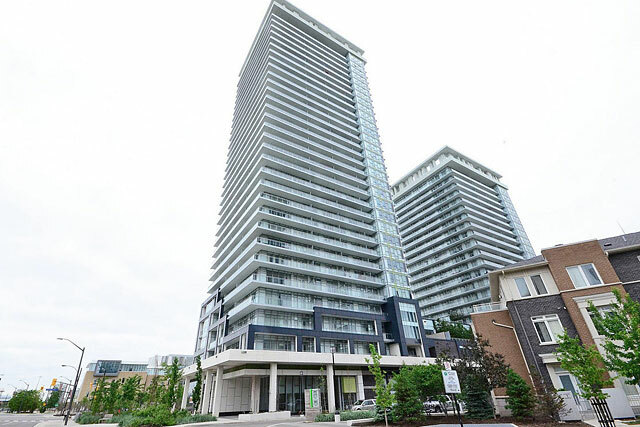 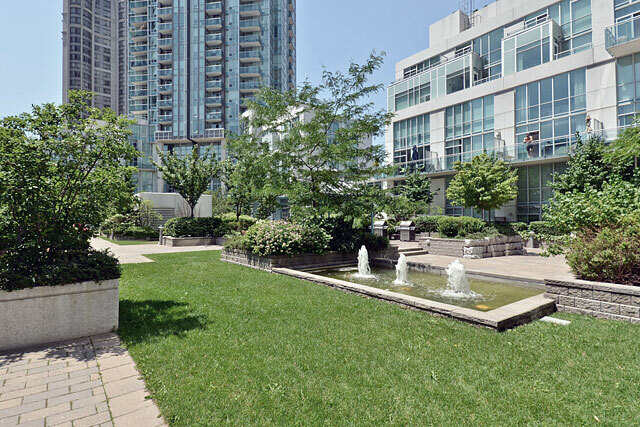 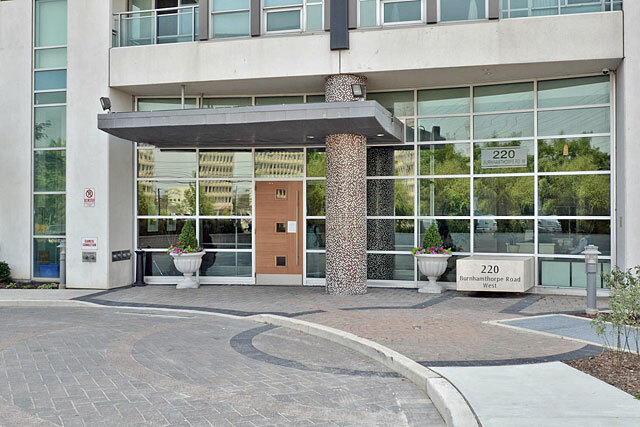 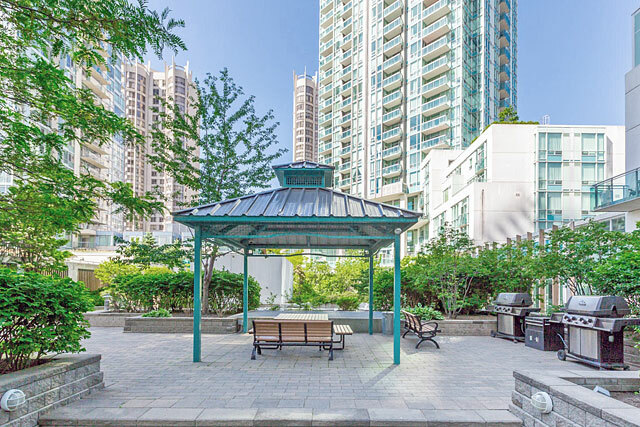 Situated in Mississauga's vibrant city centre, it is close by Square One, Living Arts Centre and many neighbourhood restaurants and pubs. 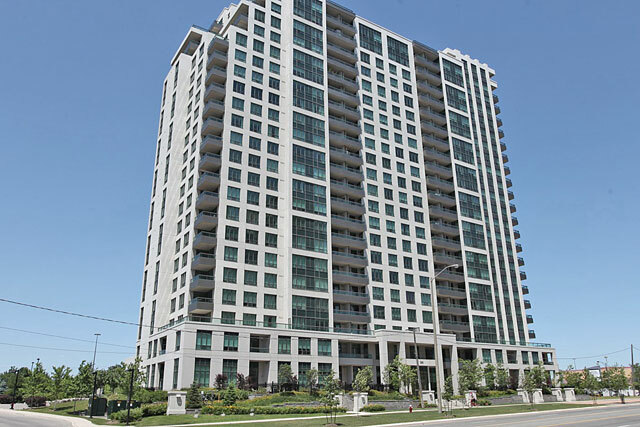 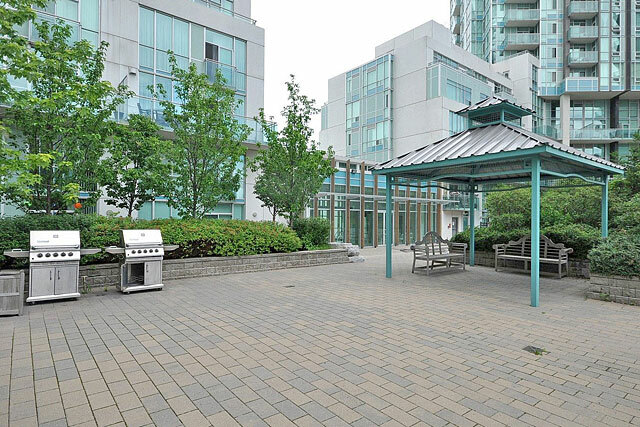 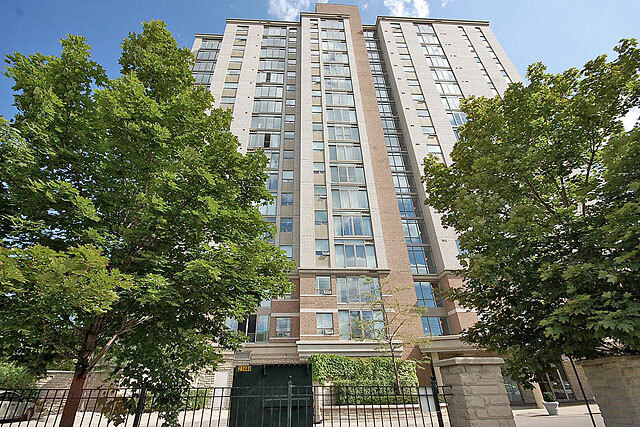 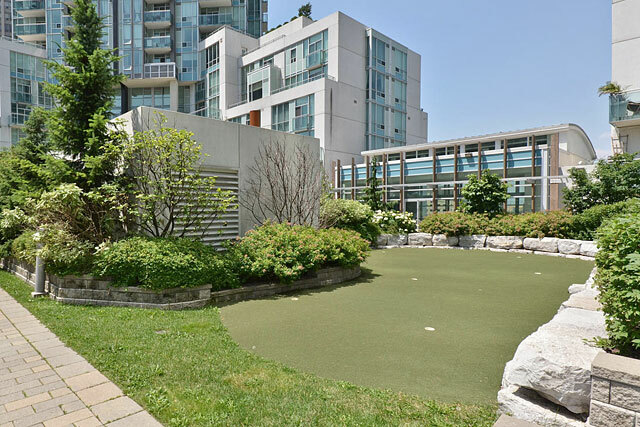 Excellent commuting location with easy access to area highways and GO transit. 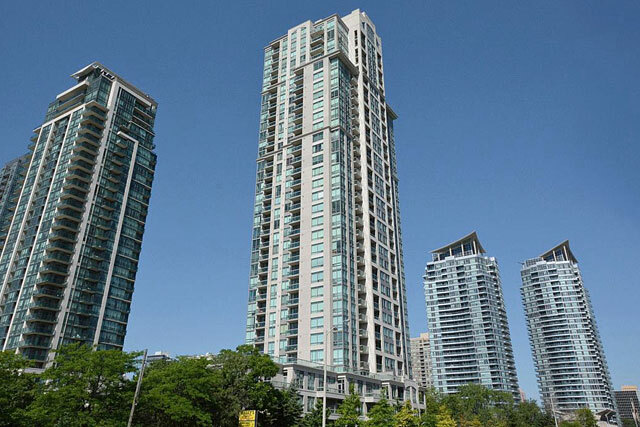 Prices range from $230,000 to $560,000.